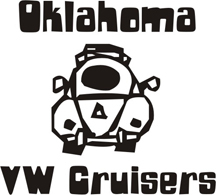 Oklahoma Vw Cruisers • FOUND : 12 second street bug in tulsa for SOLD ! Last edited by Joe-405 on Sun Feb 27, 2011 10:33 pm, edited 1 time in total. it was at tulsa show last sept.